Education offers people a way to better themselves, their situation, and the trajectory of their entire family. For many, financial aid is crucial to the higher education journey—for a large percentage of them, it’s also a huge barrier. At CampusLogic, student finance is in our DNA. My own background includes time spent as a Director of Financial Aid, and many of my colleagues have spent years working in financial aid, enrollment, and scholarship offices across the nation. Our combined knowledge of—and passion for—the student finance journey has led us to the concept of the ABCs of Student Finance: Access, Borrowing, and Completion. Purpose-driven to help schools change lives, we firmly believe that focusing on these three areas drives success for students and institutions alike. By continually developing technology, initiatives, and awareness around these three areas, we can empower schools to help more students change their lives through higher education and the opportunities it provides. These three words—accessibility, borrowing, completion—seem simple enough, but each is also intricately complicated, and they’re all interconnected. These themes affect student outcomes across the higher education journey—beginning, middle, and end—and are three of the most important topics surrounding higher education today.  In this article, I’ll explain the framework and foundation of these concepts, and will delve deeper into the initiatives mentioned below in future pieces. Higher education is often considered the gateway to the American Dream. But not everyone has the same ability to access higher education—to even get a foot in the door. Increasing accessibility means expanding students’ knowledge of institutional options, expanding access to counseling resources so they are making the right decision, and improving accessibility across at-risk populations where education can truly be life-changing. 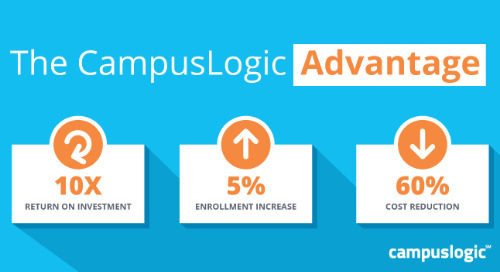 For us at CampusLogic, it means providing and increasing access to funding options that are available to students, increasing access to the knowledge they have about those options, and empowering them with the ability to actually attend college. There’s no question the amount of student loan debt in this country is staggering—$1.5 trillion. But rather than focusing on the number, we should focus on how confused students are about how much they’ve really borrowed. 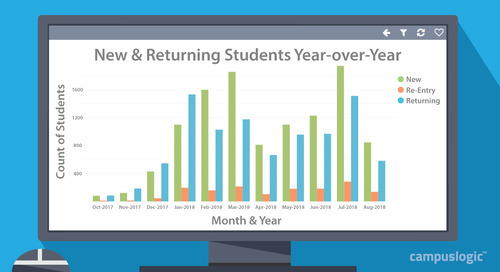 By instituting annual loan counseling, more informative award letters, and enhanced employer investment that accelerates student loan repayments, we can help students make better, more informed choices about the true level of debt they plan to take on—and how it can impact the future. The worst type of student debt is debt without a degree. At CampusLogic, we believe that those who exit college with debt and no degree are worse off than those who never attended college at all. The number of students dropping out with debt and no degree to show for it is disheartening. Students who start their education, attain credits and incur debt, yet end up with no degree or output to show for it are more than likely to remain stuck in jobs they would’ve had prior to starting college, only now with less money to survive on. This reality is the greatest failure of the higher education vertical, which is why increasing completion rates is as critical to our purpose as increasing access and reducing borrowing. 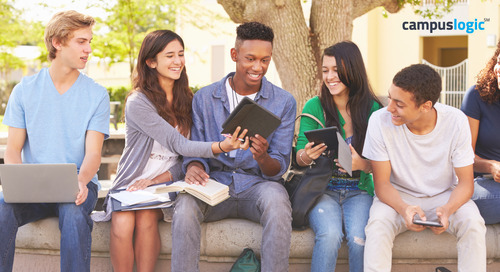 Enhancing high school partnerships that focus on each student’s college readiness rather on the fact that he or she is eligible for college is a good start. Armed with the basics of the ABCs of student finance, I encourage you to add your voice to the discussion. I'll be expanding on the concepts of accessibility, borrowing, and completion in future articles and would love to know your thoughts. Because if you're reading this, you—like us—care deeply about providing solutions to the problems facing students in higher education. 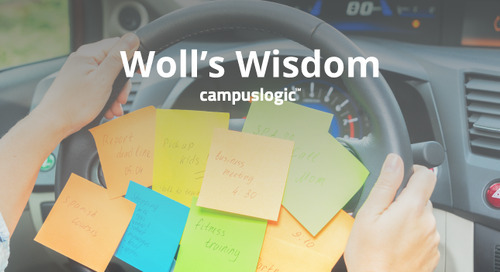 At CampusLogic, there’s not a single product, project, or initiative we embark on that isn’t tied to improving outcomes, refining processes, or finding solutions to problems as they relate to one or all of the ABCs of student finance. They are literally words we live by. Some say community colleges and four-year universities are birds of a completely different feather. Others say they’re more similar than we account for. We decided to track down some statistics.